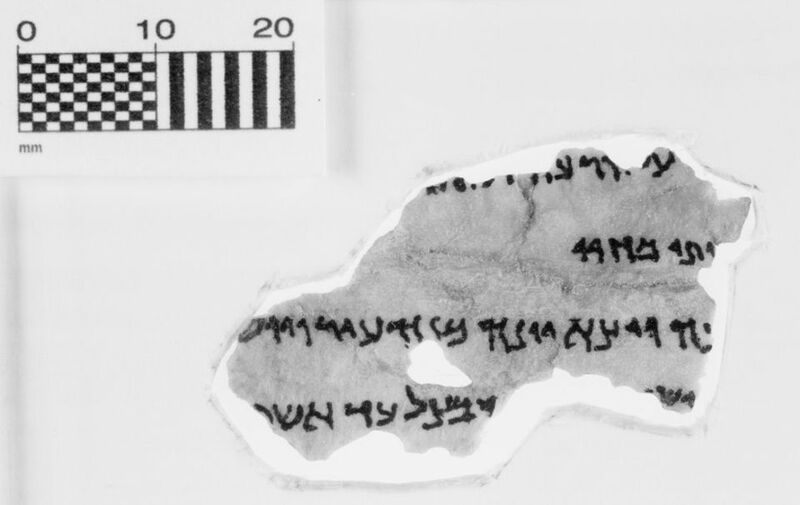 The Museum of the Bible in Washington DC says that five fragments in its Dead Sea Scroll collection are apparently fakes and that it will no longer display them. In a statement issued on Monday, the museum says that the Federal Institute for Materials Research and Testing in Germany performed a series of tests and concluded that the five fragments “show characteristics inconsistent with ancient origin”. “Though we had hoped the testing would render different results, this is an opportunity to educate the public on the importance of verifying the authenticity of rare biblical artifacts,” says Jeffrey Kloha, chief curatorial officer for the museum. Experts raised doubts about the authenticity of the fragments two years ago in a publication sponsored by the museum. In April 2017 the museum sent five fragments to the German institute for tests including X-ray fluorescence, X-ray spectroscopy and analysis of the ink and sediment layers, its statement says. The museum, which opened last November and was founded by Steve Green, president of the Hobby Lobby arts and crafts store chain, has attracted some controversy. In July 2017 Hobby Lobby surrendered thousands of cuneiform tablets and clay bullae originating in Iraq to the federal authorities and paid a fine of $3 million after officials determined that they had been smuggled into the country.